Cut your background into 4 @ 10” WOF(width of fabric). 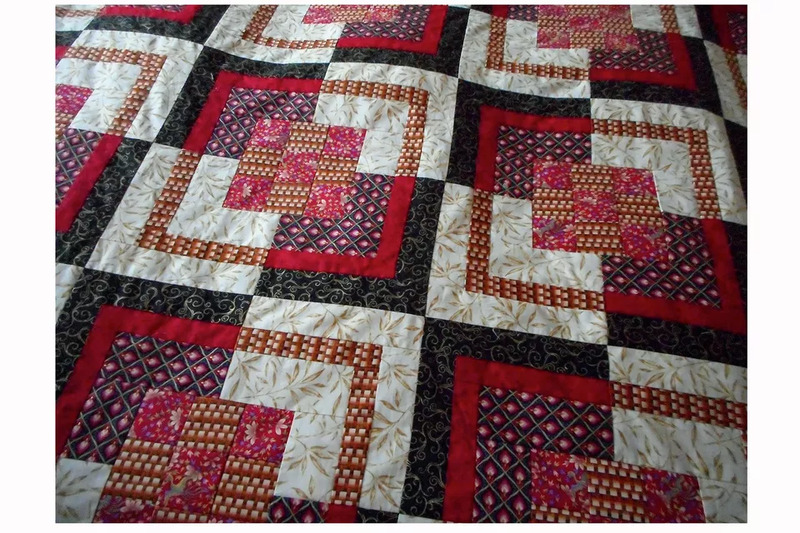 Sub-cut into 16 – 10” squares. unit, using a ¼” seam allowance. Press all seams to one side. 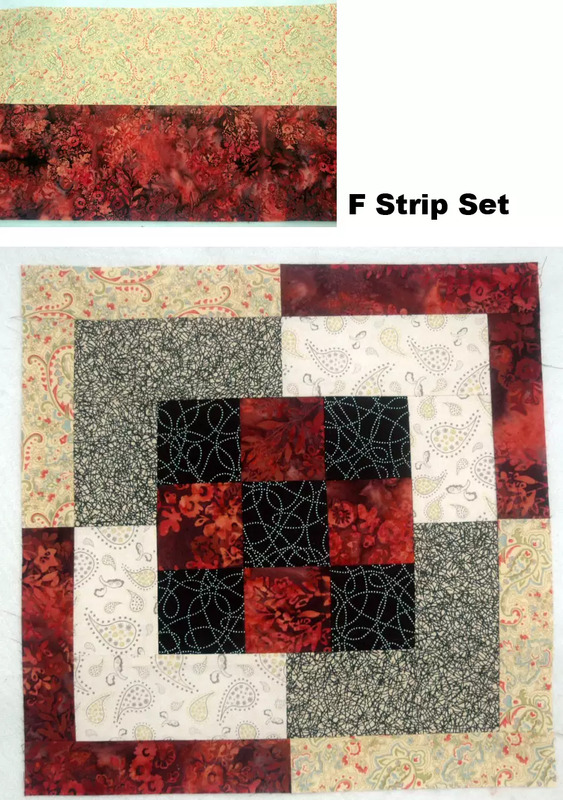 Repeat to make a total of 4 strip units. Cut each strip unit into 4 of 10”. You will now have a total of 16 units that measure 10” x 10 ½”. ¼” in from the raw edge of the background square on all 4 sides. Using a rotary cutter and ruler, cut along both diagonals. Trim off any excess fabric from your strip unit down to ¼” seam allowance. Open each of the 4 resulting squares and iron the seam allowance toward the background, being careful not to stretch the squares out of shape because all the edges are bias. 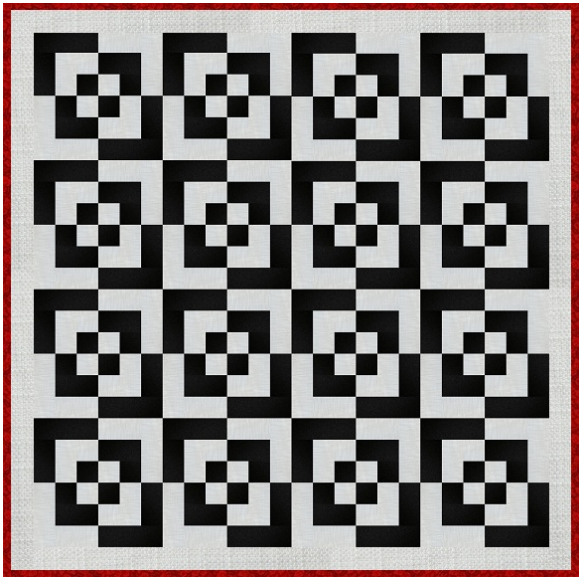 Repeat with all strip units and backgrounds to get a total of 64 blocks. Trim off dog ears in desired. iron along the grain of the fabrics (diagonal to the edges of the quilt). length need and stitch on. 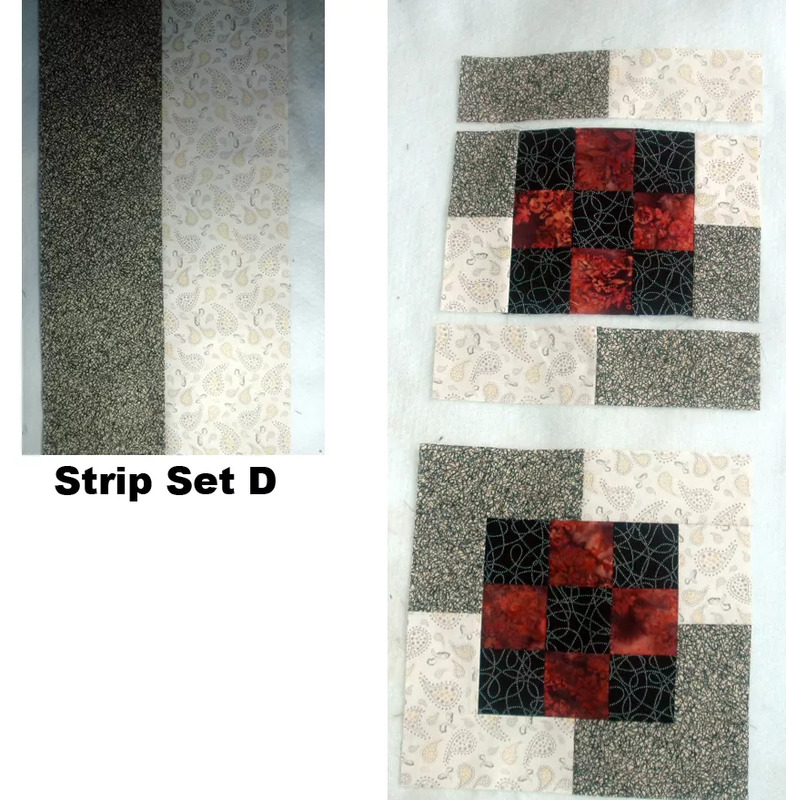 Border 2: Sew onto all 4 sides of your quilt. If you are using quarter yards, cut each one into 3 of 2 ½” WOF (width of fabric). You need 64 strips. Cut 40 of 2” WOF (width of fabric). Set 8 aside for inner border. 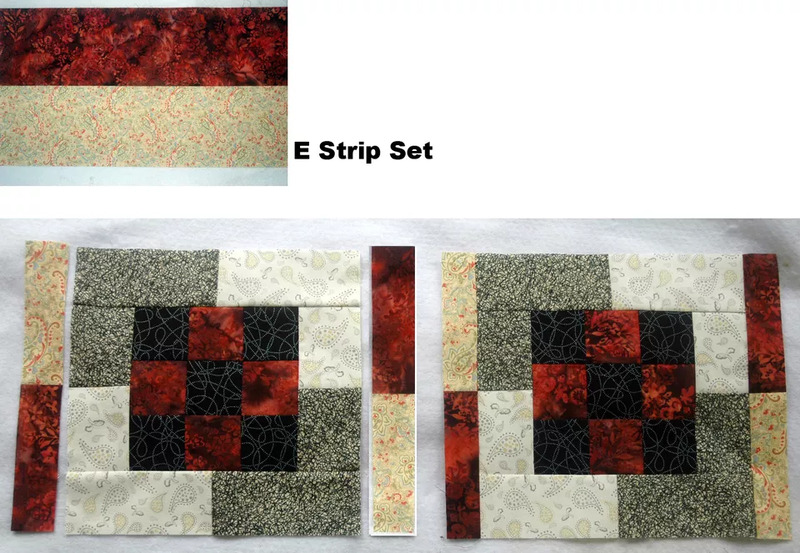 Make a strip unit using 2 of the 2 ½” jelly roll strips and one 2” accent strip as shown below. Press all seam allowances to the left side. Repeat to make a total of 32 strip units. Steam press each tube nice and flat. stitching line (NOT the cut edge) and cut a triangle. Flip the ruler around so that the 7” line is on the top stitching line and cut a triangle. 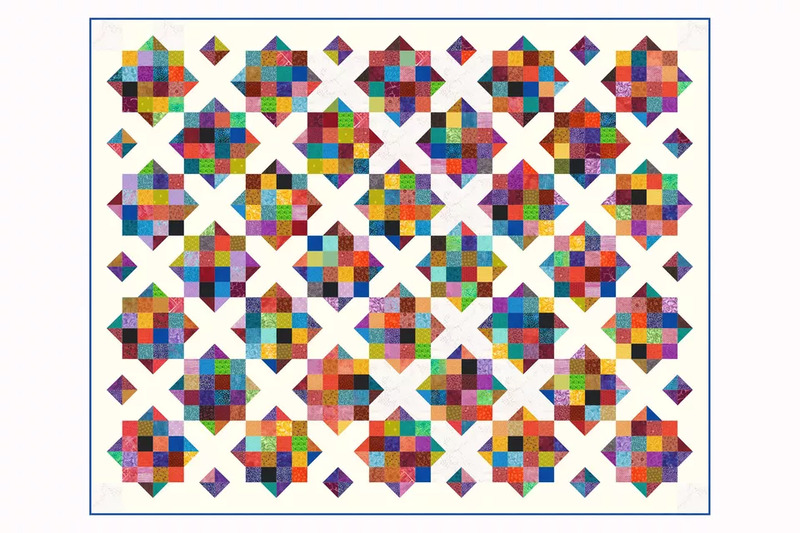 Continue this process to get 7 triangles from each strip unit for a total of 112 triangles (you only need 108 for the quilt, 6 will be extras). which is diagonal so the squares do not distort. again when ironing – press along the grain of the fabrics. quilt and cut 2 borders that measurement and stitch onto each side of the quilt. 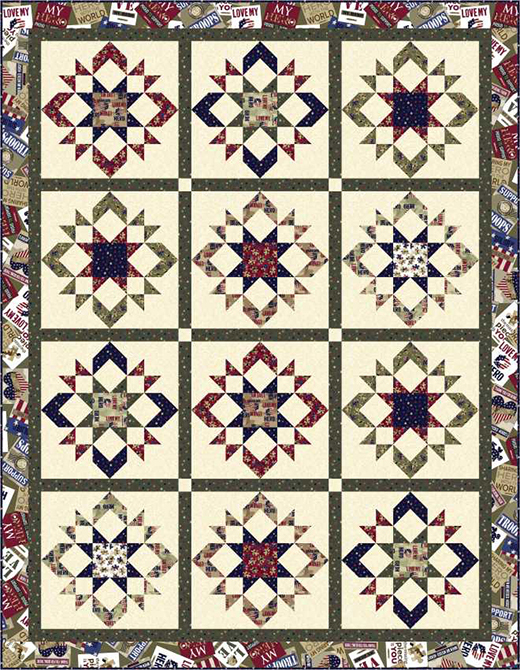 Outer border – cut 9 of 4” WOF. 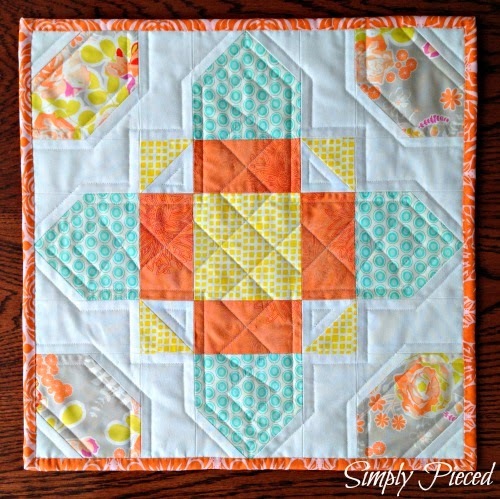 Stitch into one long piece and stitch onto all 4 sides of the quilt. 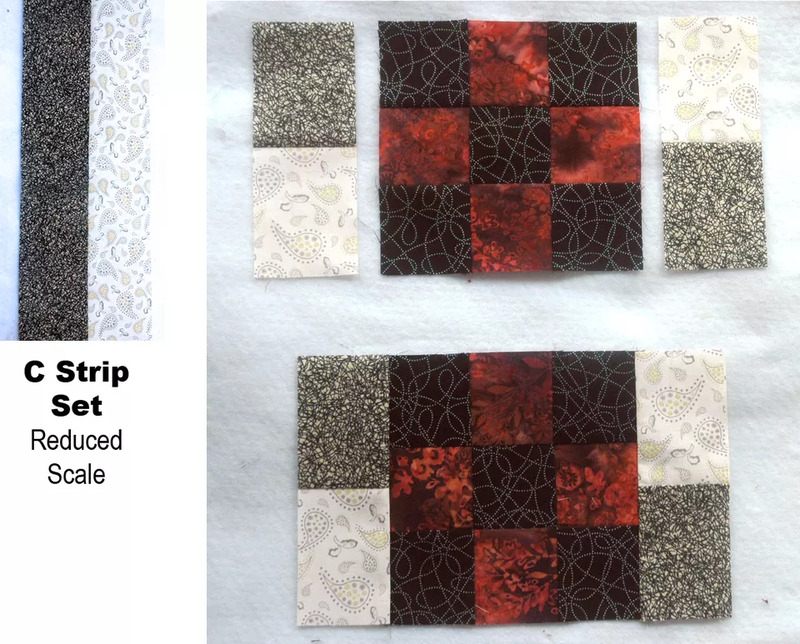 To make this quilt, you’ll be using primarily 2.5″ strips. 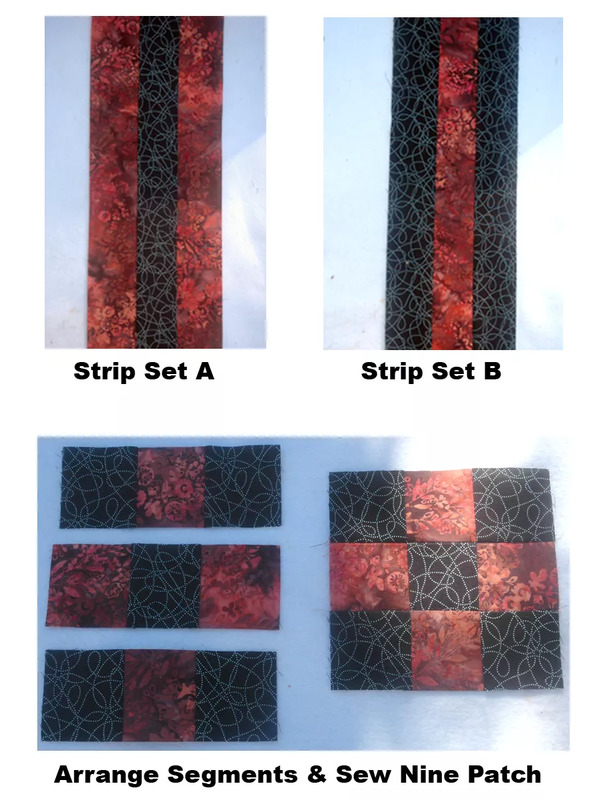 This will help create the blossom pattern, and you can even buy a jelly roll to make it easier for you! 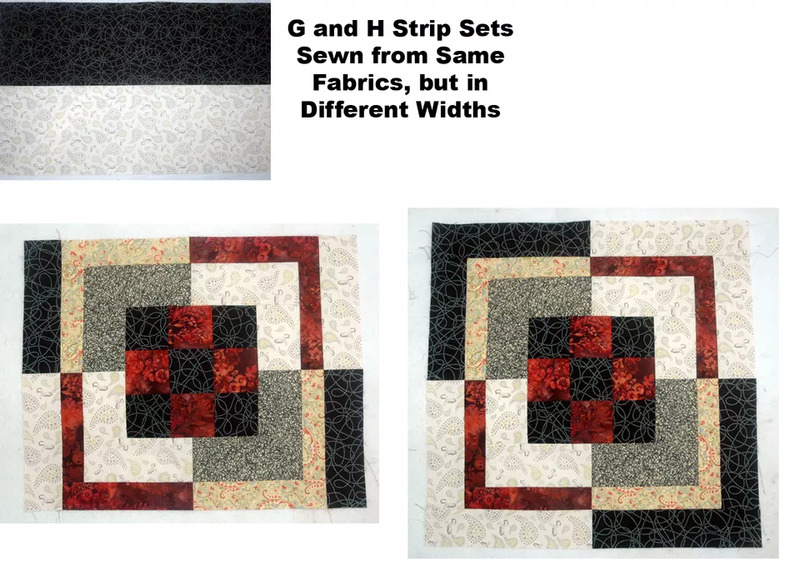 You’ll also need an accent fabric, like the purple Donna uses in her tutorial. Then, you’ll need a background fabric. Depending on how bright your other fabrics are, you may want to go with a neutral. Donna uses a white fabric for her neutral, but a black or gray will work just as well if you decide you want a super bright lotus. Adjust the amount of fabric for the size quilt you’d like, as Donna shows. For your background and accent fabric, Donna suggests pressing your fabrics so your your cuts are as accurate as possible. For the sizes you’ll need, you can get the written pattern by clicking here! 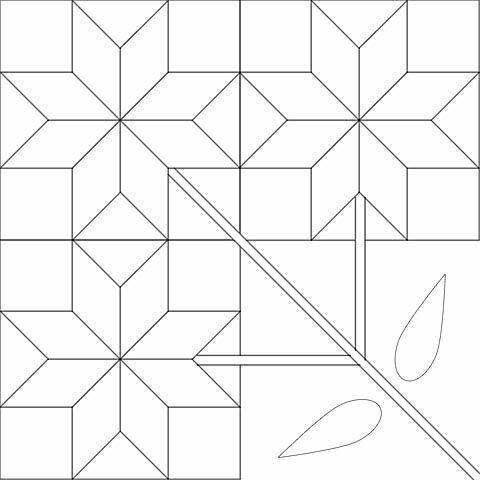 A lot of what you’re stitching up is going to be made from half square triangles, making this a super easy quilt to make. That, and the colorful finished product is something you’ll definitely want to show off. Love My Hero Quilt designed by Wendy Sheppard for Quilting Treasures, The Pattern is available for free. if you want to try out the Moda Love Pattern and join in the Sew Along, you can download it for free right here. The Pattern has 3 sets of instructions. 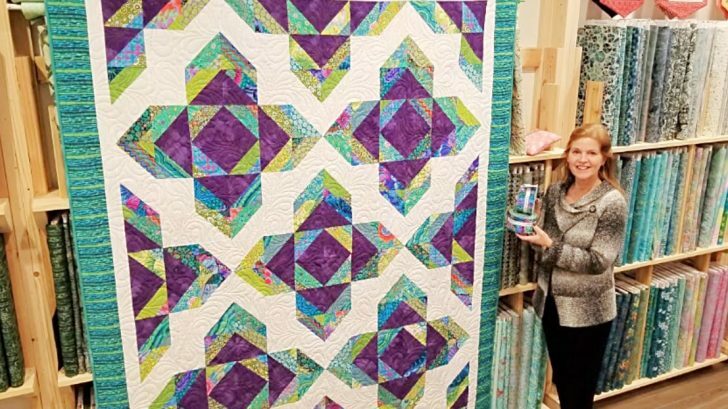 So you can make a big 72" square one like me using Layer Cakes, or make a 32" quilt using Charm Packs, or even a cute little mini finishing at 12" using Mini Charm Packs. Whatever you decide to make, you are sure to have lots of fun!! !